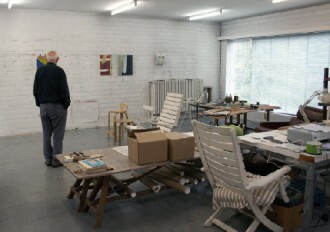 Raoul De Keyser ( Deinze , 1930-2012 ) left an integer and timeless oeuvre that shines in its simplicity and easiness. De Keyser has inspired a whole generation of artists inspired and nurtured a new pictorial movement that carefully scans the boundaries between figuration and abstraction. This group exhibition shows work of four prominent painters. With works of Roger Raveel , Luc Tuymans , Koen van den Broek and Jan Van Imschoot, the exhibition serves as a obituary or tribute to Raoul De Keyser. The exhibition is organised in collaboration with ESTABLISHMENT D' EN FACE, where the show will take place from the 4th of May till the second of June 2012. The opening is on Friday the 3rd of May at 7 pm . 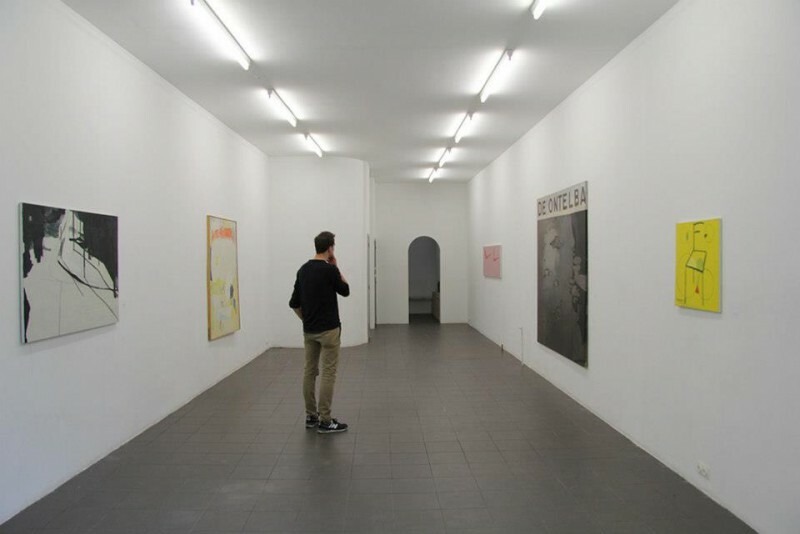 The exhibition is curated by Lode Geens.